Nearsightedness is a refractive error that affects millions of people in our country. For many years, men and women interested in decreasing or eliminating their reliance on eyeglasses and contact lenses have turned to the LASIK procedure for long-term vision improvement. Now, there is an alternative. Roholt Vision Center is proud to be one of the first facilities in the Midwest to offer SMILE laser surgery. What is SMILE Laser Surgery? The FDA approved the SMILE vision-correcting procedure in 2016. This quick, in-office procedure involves SMall Incision Lenticule Extraction. SMILE is much easier to say, isn’t it? As indicated by the long term, this eye procedure differs from standard LASIK in the area of incisions. During surgery, the lenticule is removed through smaller incisions, usually no more than 4mm. 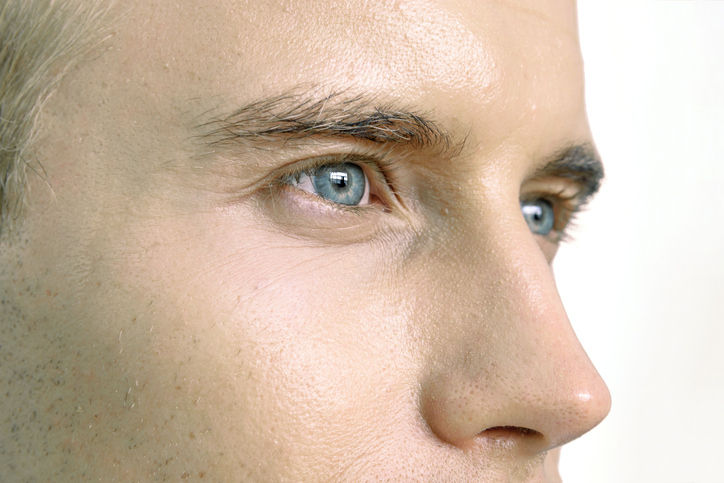 The precision surgery is conducted using a femtosecond laser that improves the sharpness of vision very quickly. More than 1 million procedures have been performed since the SMILE procedure was approved, with few complications reported. The SMILE procedure alters the shape of the cornea to improve vision without creating a corneal flap, as is the case in LASIK surgery. According to research, the outcome of the SMILE procedure is comparable regarding visual acuity. In one study, 88% of SMILE patients achieved 20/20 vision through this technique. In addition to optimum vision-correction, SMILE laser surgery also seems to pose less of a risk of post-surgery dry eye symptoms compared to LASIK. It is thought that this benefit may stem from the exclusion of a corneal flap during surgery and the gentleness of the SMILE procedure on corneal nerves. Finally, there may be a decreased need for vision enhancement procedures secondary to SMILE for the full correction of high degrees of nearsightedness. Our commitment to optimal patient outcomes keeps us at the forefront of ophthalmologic technology. We are proud to support your long-term vision with personal care and the use of the latest, proven techniques for vision correction. To learn more about SMILE laser surgery and what it can do for you, contact our North Canton, or Canfield office.